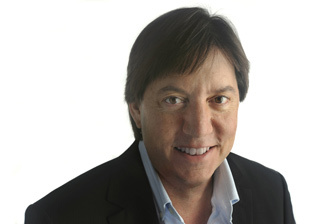 Achenbach is a science writer and explanatory journalist. He covered this story daily for The Washington Post, interviewing everyone from BP head Bob Dudley to Energy Secretary Steve Chu to rank and file ROV pilots. He flew to the disaster site on a helicopter and witnessed the response up close. 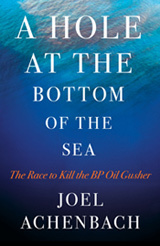 He was twice in the BP war room and covered the fact-finding hearings devoted to finding the cause of the disaster. No one is better positioned to bring the story alive and make the technical and scientific aspects of this clear to the lay reader. The thrust of this book is to capture the technological and scientific complexity and let the reader be present at the greatest engineering crisis of the century so far.